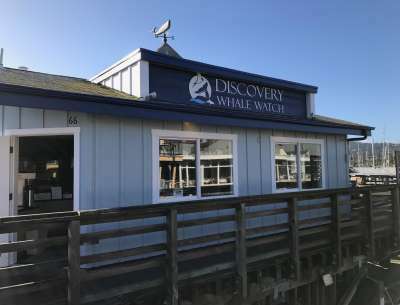 California is one of the only places in the world where visitors can see whales year-round, and there&apos;s no better place for whale watching than Monterey. 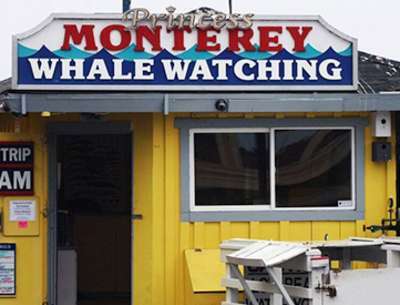 While in many areas whale watchers have to go far from shore to see a whale, along the Monterey coast whales can sometimes be seen offshore with the naked eye. The Monterey Submarine Canyon, the ocean&apos;s answer to the Grand Canyon, provides a perfect habitat for many whale species, allowing them to come close to shore to feed. 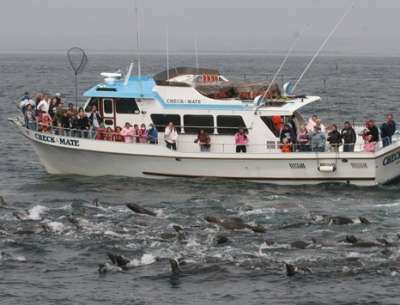 Whale watching in Monterey Bay is the marine equivalent of going on a safari in Africa. The diversity on the Monterey Bay is pretty amazing. In addition to the whales that migrate seasonally through the area, such as humpbacks, blue whales and gray whales, many other whale species are visible throughout the year. It&apos;s not unusual for whale watchers to spot a fin or minke whale. The rarely observed beaked whale, which dives for up to an hour at a time, has been known to make a cameo appearance, as has the occasional sperm whale. 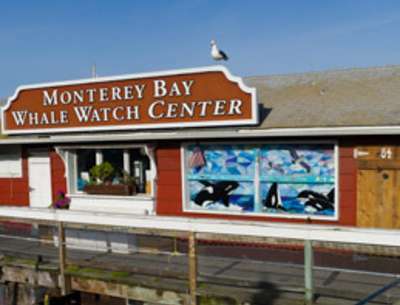 Monterey&apos;s knowledgeable whale watch leaders have several tips for novice whale watchers. Plan ahead: Make reservations in advance as trips can fill up fast. Dress Warm: Even if the weather seems warm on the dock the ocean air can get frigid so be sure to wear multiple layers. Wear sunscreen & shades- Hats, sunglasses and sunscreen are essential, as you can still get burnt even if the sun is not visible. Wear flat, rubber-soled shoes: The deck is likely to get wet as you sail, and a wet deck is a slippery deck. Take sea-sickness medication: Prepare for your excursion by taking seasickness medication at least an hour before boarding your boat. 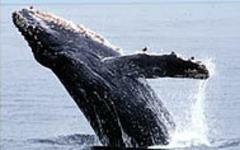 This will give the medication time to take effect and ensure that you can enjoy the whale watch without getting queasy. Secure your camera or binoculars- Don&apos;t loose your favorite tech gadget to the sea! Make sure that your cameras, binoculars and other gear are strapped securely around your neck (or wrist, for shorter straps). 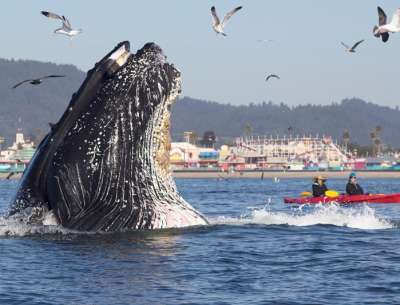 Book Your Whale Watching Trip Now! Seeing whales in person is a truly awe-inspiring experience. Visitors have called the experience life-changing and say it gives them a new perspective on our oceans. Book your whale watching trip now and find out what it&apos;s like to meet a whale face-to-face!